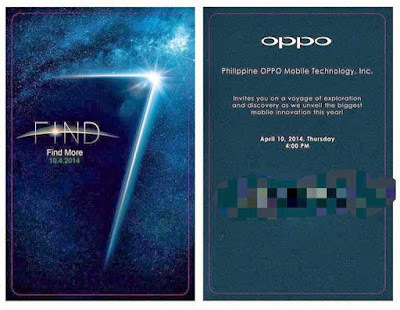 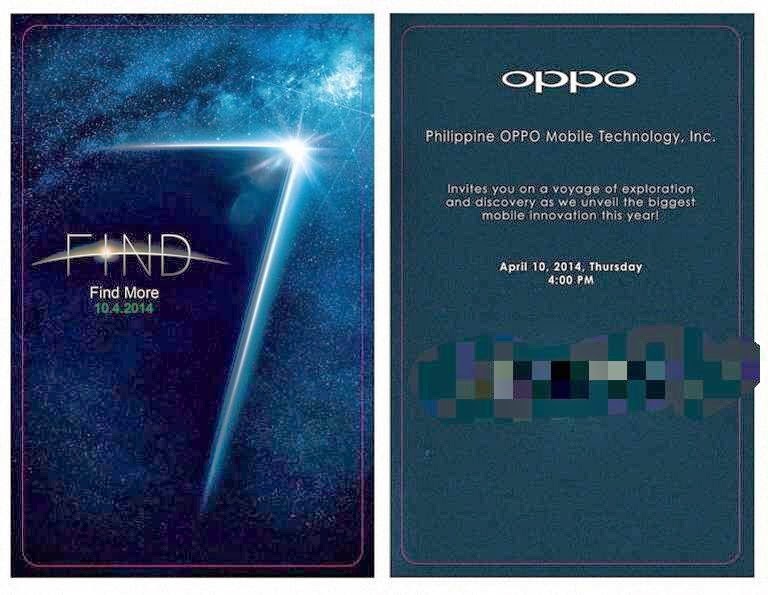 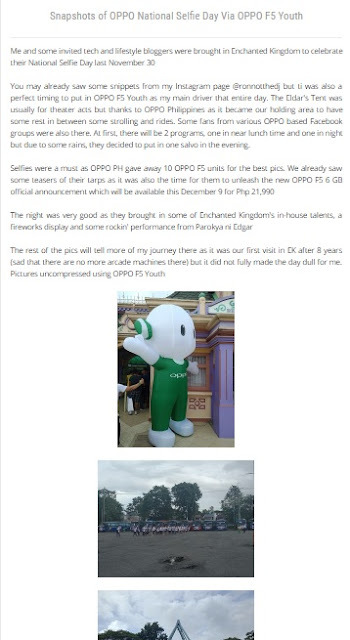 Time flies so fast that OPPO is now celebrating their fourth anniversary here in the Philippines. 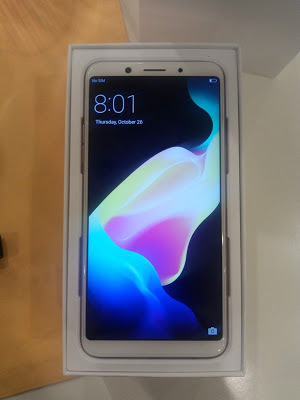 Not your typical smartphone news post here in this blog as I took a lil diversity in my workstation as I am about to share to you my experiences and opened OPPOrtunities from one of the leading smartphone brands in the country. 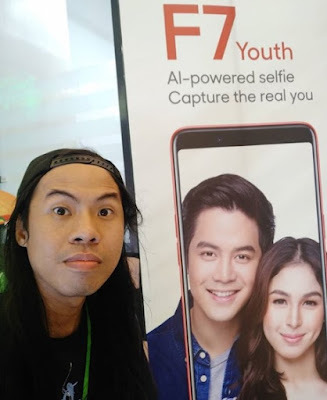 April 2014 when I was also doing something for fellow local tech site Teknogadyet (and thanks to them) that I got the chance to be in the brand's first-ever media event in the country in Sofitel. 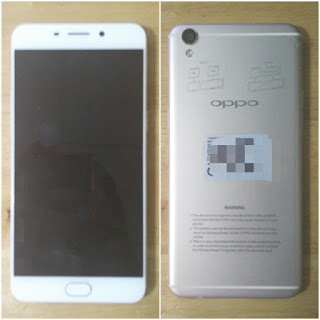 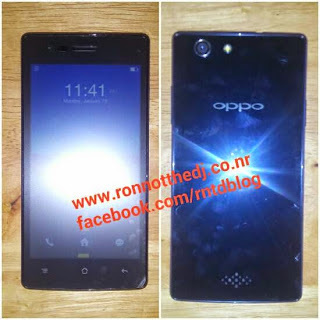 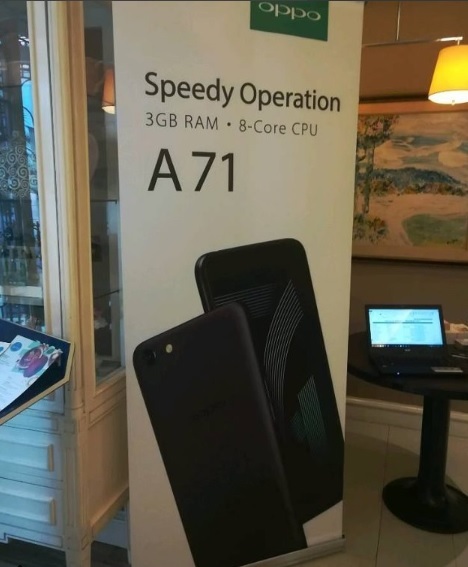 I knew that from the vision of their lead executives that they have a vision to dominate the local smartphone market with their array of budget and their current high-end device at that time, the OPPO Find 7A. 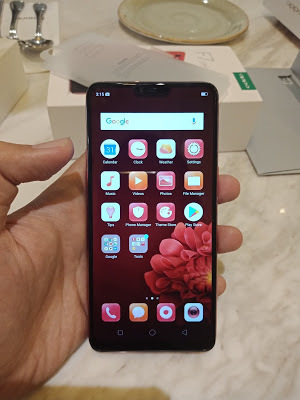 I can forgive them at first from their first version of ColorOS, their own take on Android but for sure it will improve in the years to come. 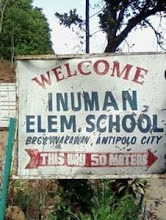 The relationship grew even further with their meet-ups. 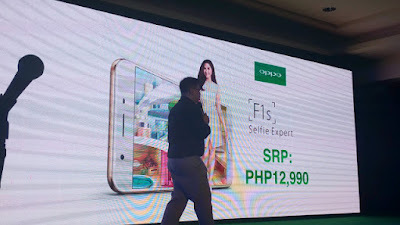 Happy to share that I enjoyed the second OPPO handset that I owned which is OPPO F1 Plus, my first dibs of a phone with AMOLED display and VOOC charging plus the audio inside made even better. 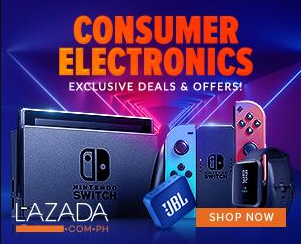 For sure that at least I had a part of decision-making of their current and loyal customers, either viral posts or simple social media posts I usually see OPPO on one of their top choices either under 10k or going a bit more over 10K. 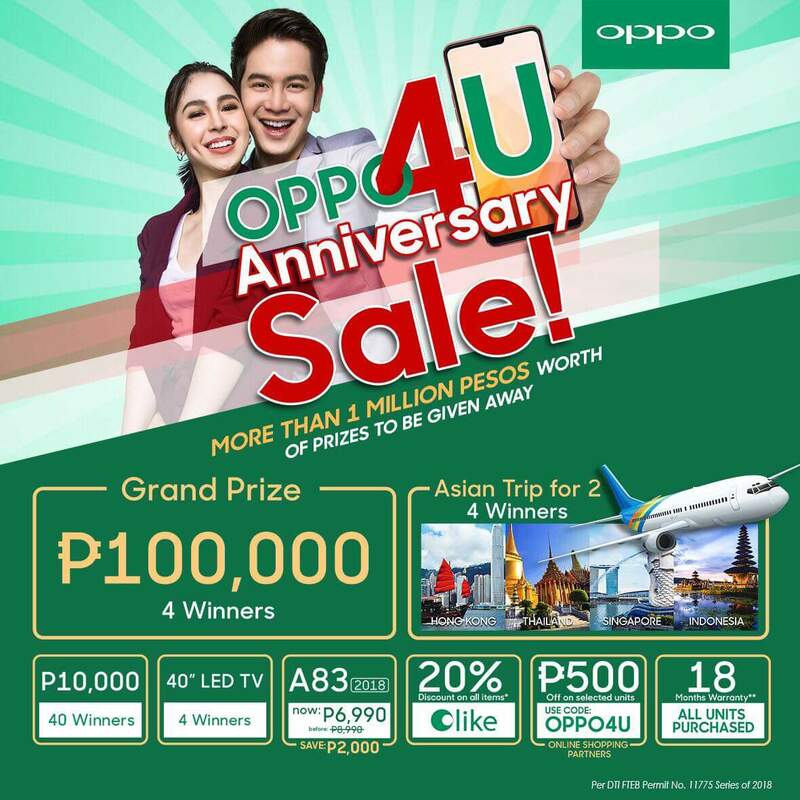 Happy 4th Anniversary, OPPO Philippines!